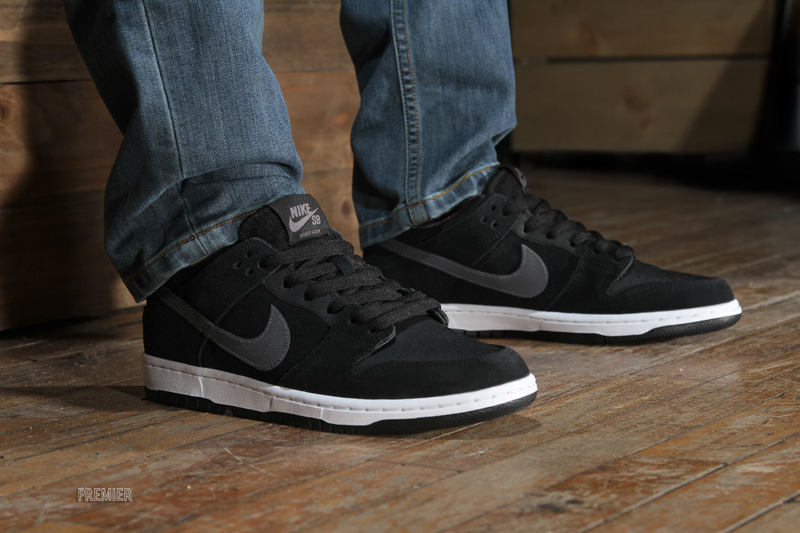 Two pairs for Ishod Wair. 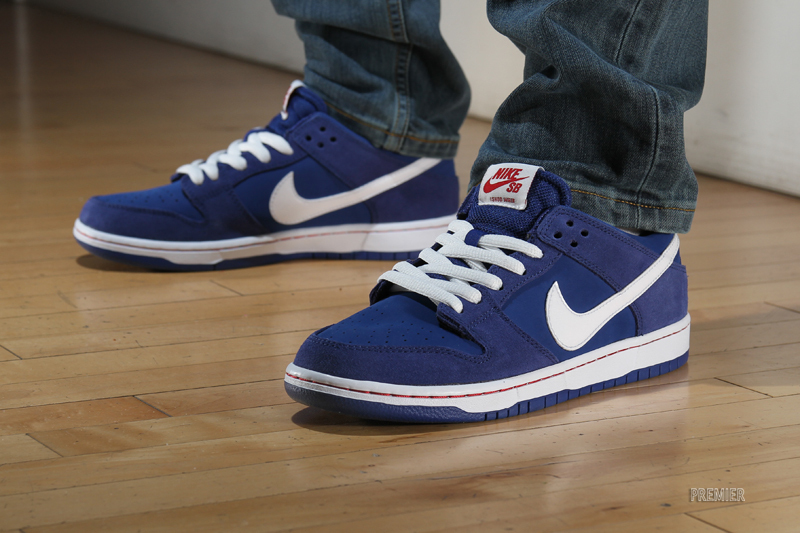 It's not uncommon for Nike SB riders to get their own Dunk designs, but it's not often that the shoes actually bear the names of the connected riders. 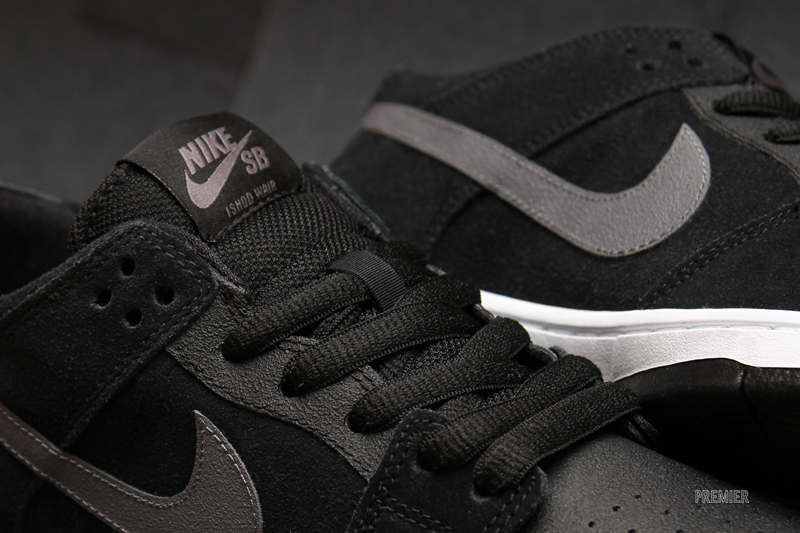 That's not the case on this new duo, which has former Thrasher Skater of the Year Ishod Wair's name across the tongue. 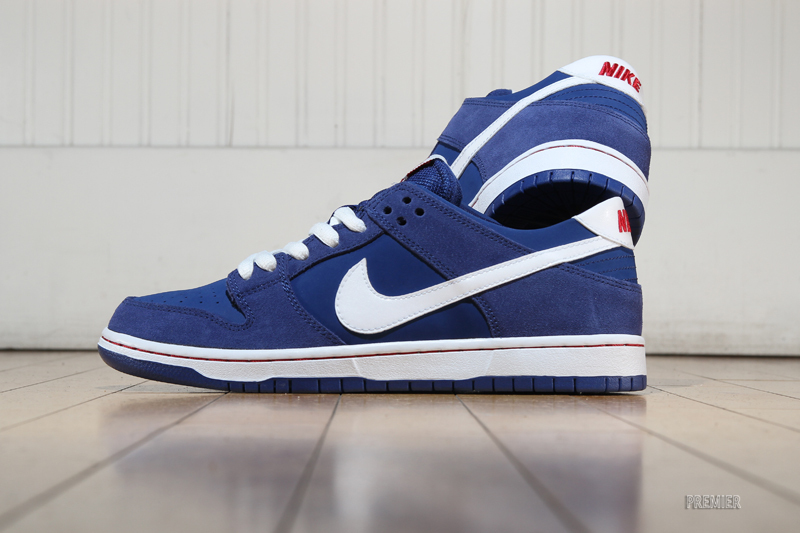 The two sneakers are different from standard SB Dunks, featuring thin tongues that lack the padding that's been one of the silhouette's calling cards for a while now. 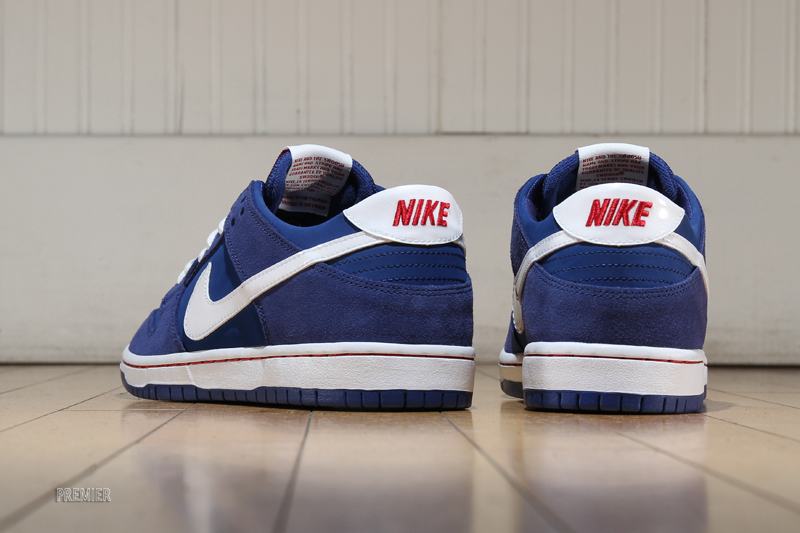 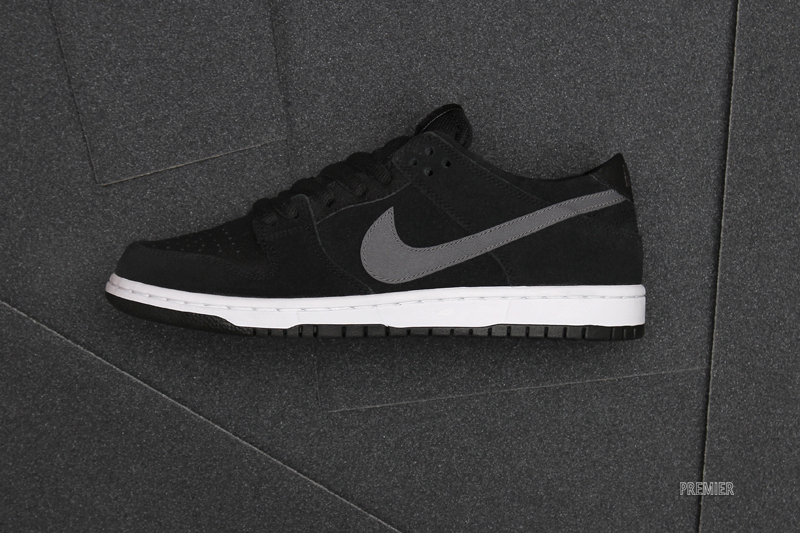 These Nike SB Dunk Lows for Ishod Wair will release at Premier on Friday, Jan. 1, for $95 each.